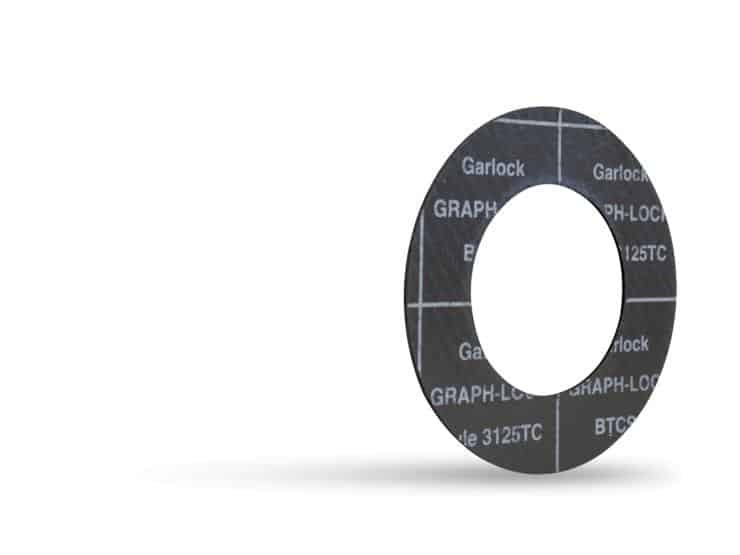 GRAPH-LOCK® is composed of pure, exfoliated flake material. It excels in extreme conditions and withstands high temperatures, high pressures, and aggressive chemicals. It also provides excellent resistance and is proven to be fire-safe. 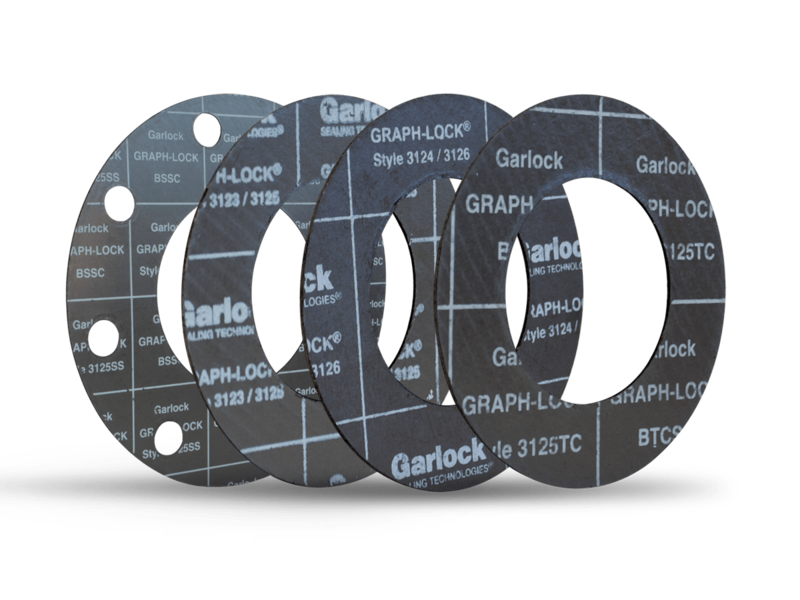 GRAPH-LOCK® gasketing provides a reliable seal as it seals easily under moderate bolt load, offers superior torque retention, retains dimensional stability in high temperatures and seals tightly, even during pressure fluctuations. Flexible graphite is manufactured in such a manner that no organic or inorganic binders and fillers are introduced — the end product is essentially pure graphite with outstanding physical properties. The insertion of wire mesh, stainless steel foil, and tanged metal inserts increase strength and ease of handling. 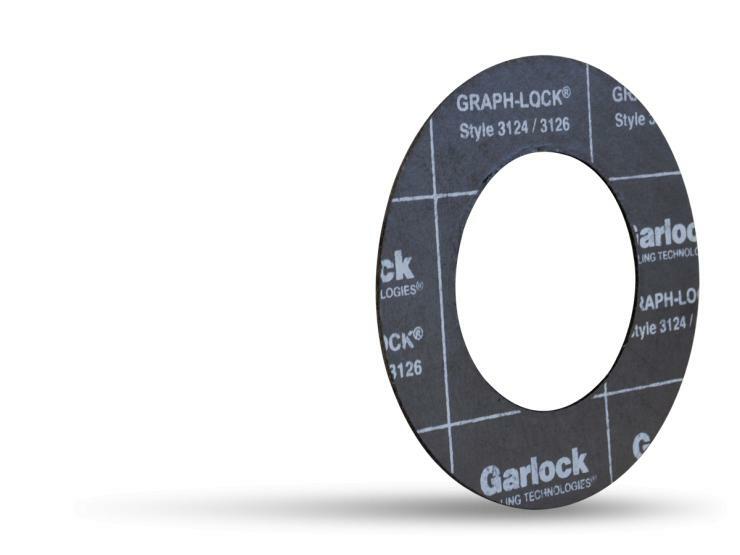 GRAPH-LOCK® gasketing is available in two grades: industrial grade, which is 98% pure, and nuclear grade, which is 99.5% pure. It is available as standard homogeneous sheet or metal- inserted sheet for applications requiring extra strength.